As you probably know by now, I’ll be down in the Big Easy for the 35th anniversary of the French Quarter Festival April 12th-15th. This 4 day festival is one that showcases a TON of local Louisiana musicians throughout the entire French Quarter. There are over 300 acts that will be performing over the weekend on over 20 stages! With all that amazing music going on, everyone is bound to find something they like. My plan for this trip is to bring you great videos, audio interviews and amazing pictures* (*courtesy of Mr. Online). We arrive early on Thursday April 12th so our first stop, after checking into Harrah’s Hotel & Casino, is going to be Spirit’s on Bourbon. It has become a tradition for us to stop in for a drink there before we start our venture around the Quarter. If you haven’t been there, or even if you have, stop in during the weekend. They have an awesome team over there and they will be sure to take care of you. And who knows, we will probably be there and might even buy you a drink. Once our drinks are in hand, we will make our first music stop which will be to watch the band Sweet Crude as they perform on the Abita Beer Stage from 2:10pm-3:15pm. If you haven’t heard of Sweet Crude, make sure to check them out on Itunes or any other streaming device. After checking them out we will just let the sounds of the music take us in whichever direction sounds best for the rest of the day. On Friday, the main attraction for us is the band Bonerama. They will also be playing the Abita Beer Stage. They go on from 3:45pm-5:10pm. They do an awesome cover of “War Pigs” by Black Sabbath that we can’t wait to hear. 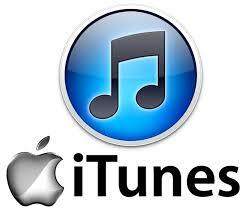 Again, if you haven’t heard their music, check them out on Itunes or any other streaming device. As for Saturday and Sunday, we are just going to go with the flow and again see where the music takes us. We are excited to experience this amazing festival from both the viewpoint of “media” and as fans. New Orleans is a magical city filled with amazing people, music, food and culture. We hope to bring you a taste of all of those things with our podcast, twitter feed, facebook post, etc. 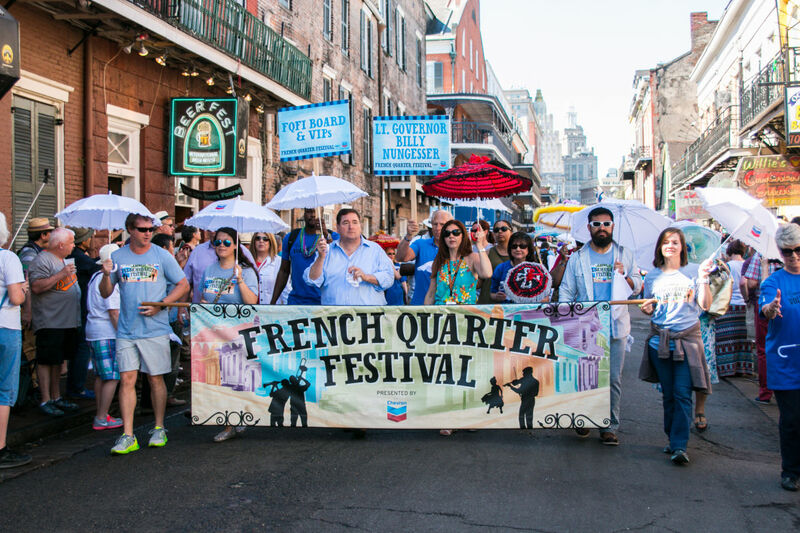 If you want to know more about the French Quarter Festival, make sure to check them out here.